We would like to thank all of you who have given so far during our special partnership weeks from 13 – 29 January. 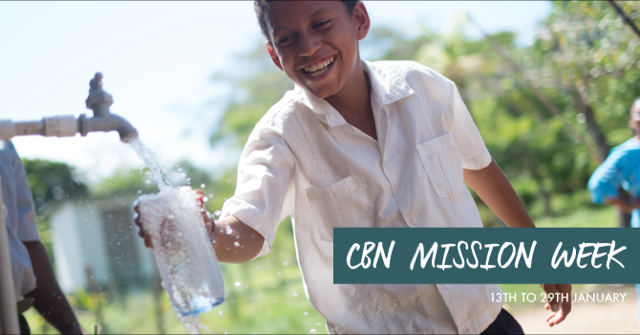 We are so thankful for each of you who gave; for supporting us with a monthly gift or a special, one-off gift to support the global ministry of CBN. We encourage you to help us to achieve our goal of 1,000 new monthly donations this year – and help us to reach 300 new partners already in the month of January. If you have never given to CBN, or maybe given one-time gifts, would you consider joining hands with us in 2017 by setting up a monthly donation of your choice? All your support this year will help us to reach out further in a number of ways; from bringing the Bible to primary schools in the UK, sharing the Gospel through the airways in the UK, Europe and beyond, operating and expanding our Prayer Centres in the UK and Europe and reaching out in practical ways through CBN Humanitarian Relief projects.